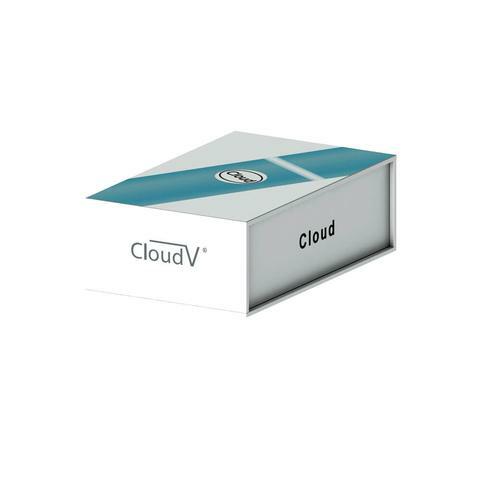 The CloudV Cloud Platinum vaporizer is the latest generation of the famous wax/oil vaporizer by Cloud Vapes. The Platinum is super stealthy and slim. Take discreteness to a whole new level with the CloudV Planinum vaporizer. The Platinum offers powerful performance in a small package. 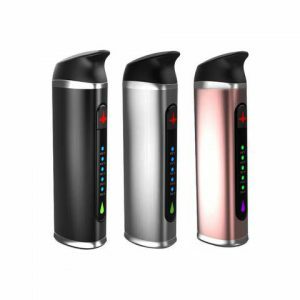 The CloudV Cloud Platinum vaporizer is the latest generation of the famous wax/oil vaporizer by Cloud Vapes. The Platinum is super stealthy and slim. Take discreteness to a whole new level with the CloudV Planinum vaporizer. The Platinum offers powerful performance in a small package. The CloudV Platinum features a removeable mouthpiece tip with a built-in viewing window so you can see your clouds forming! The Platinum also comes with the patented Tornato Atomizer from Cloud Vapes with a complete ceramic chamber that will produce the purest and most flavorful vapor possible. Each CloudV Platinum kit comes with: 1 x Platinum Battery, 1 x Platinum Mouthpiece, 1 x Platinum Tornado Atomizer, 1 x retractable USB charger, 1 x wall charger, 1 x Cloud Vape Tool, 1 x Instruction Manual. The CloudV Platinum is the most discrete concentrate vaporizer on the market! 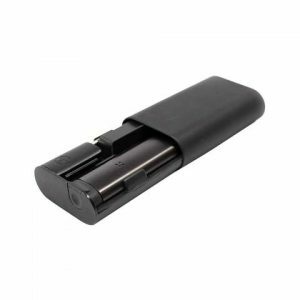 This slick little device will delivery huge clouds and is ideal for any vaporists looking for a discrete solution.